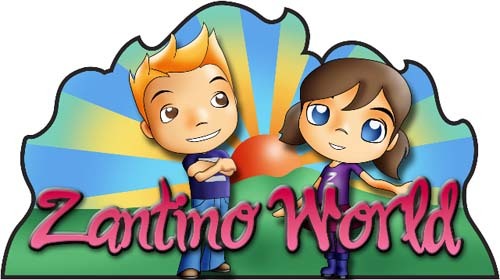 The Zantino World includes three areas. 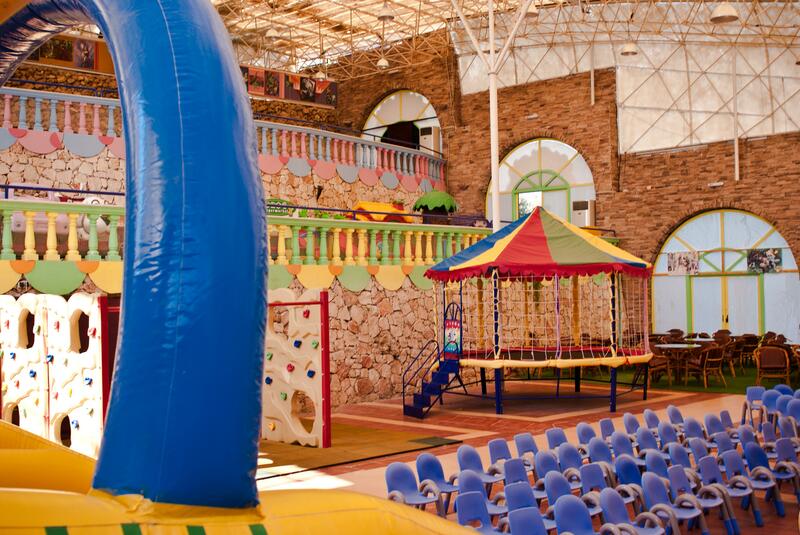 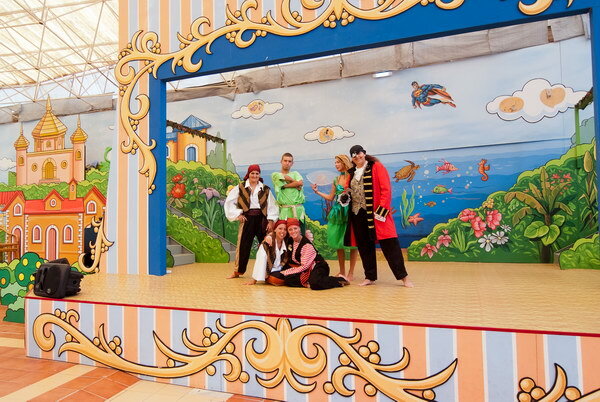 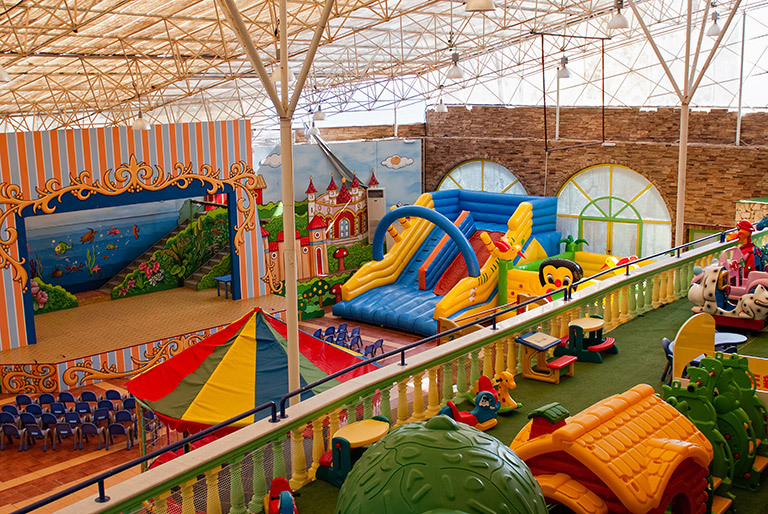 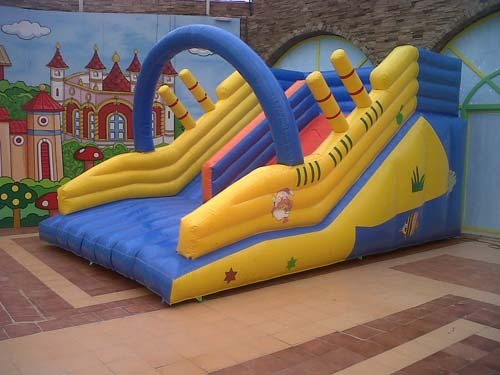 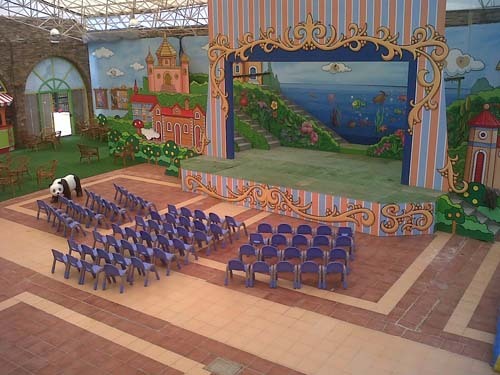 The main play area covers almost 400 m2 and is equipped with the inflatable toys, slides, climbing wall , trabolino and The theatre with daily live performances for children. 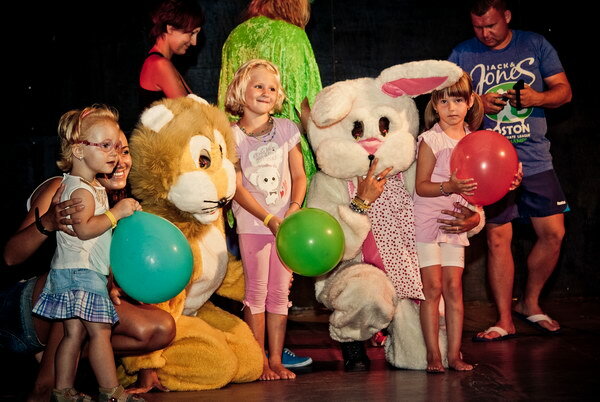 Our trained staff will be dressed with uniforms of known children‘s heroes and they will organize all the events and parties. 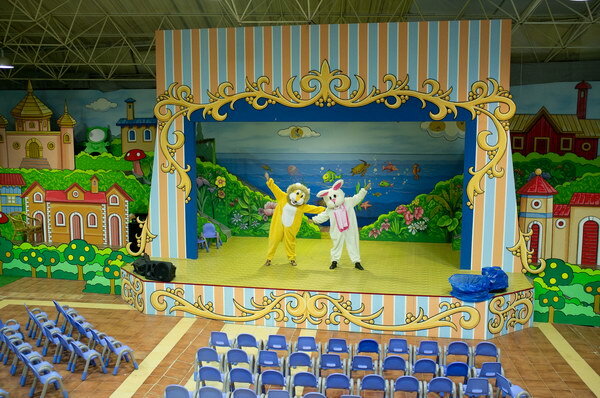 The animation team will take care of them and make sure that they have not any safety or security problem. 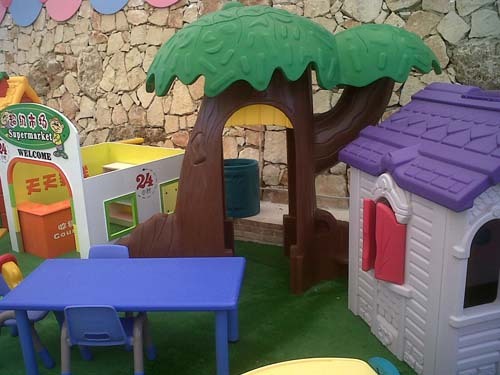 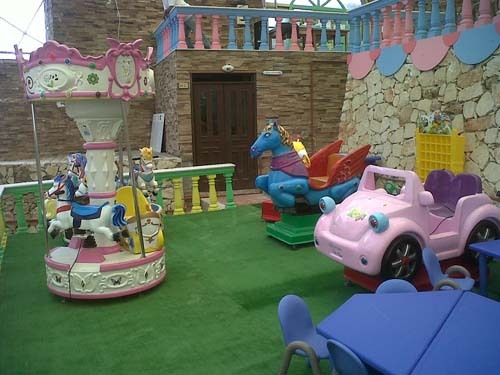 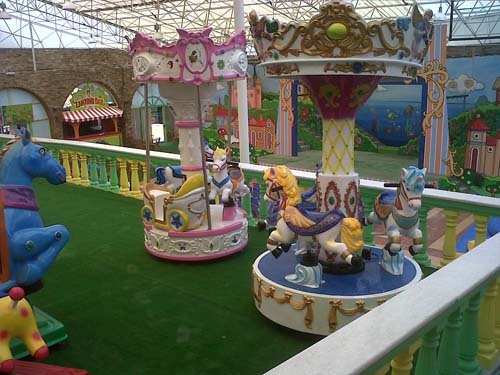 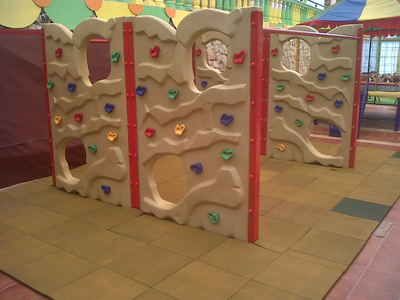 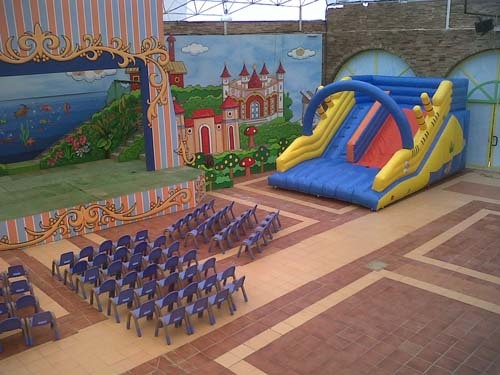 In this area there a sitting area where parents can enjoy their little princes and princesses playing and having fun. 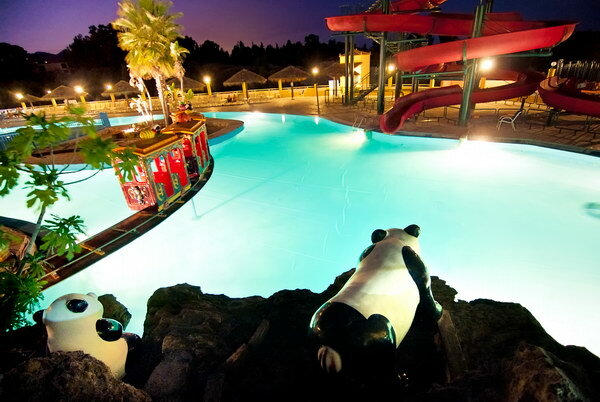 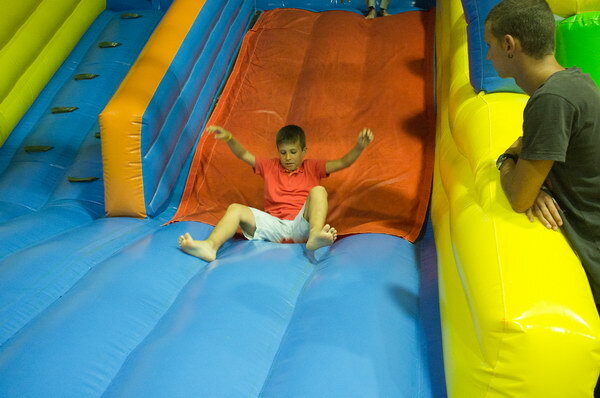 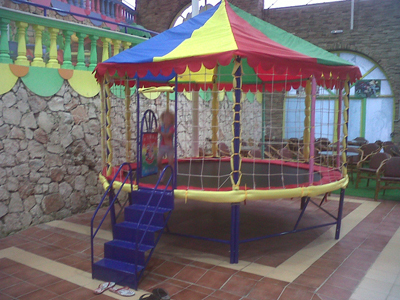 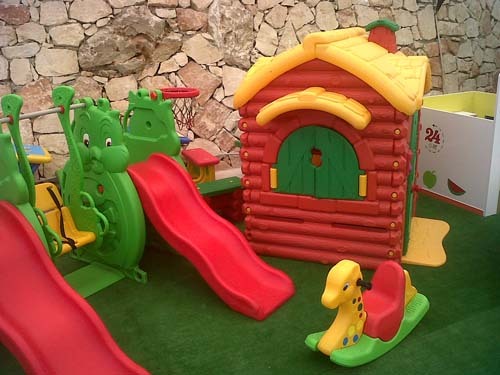 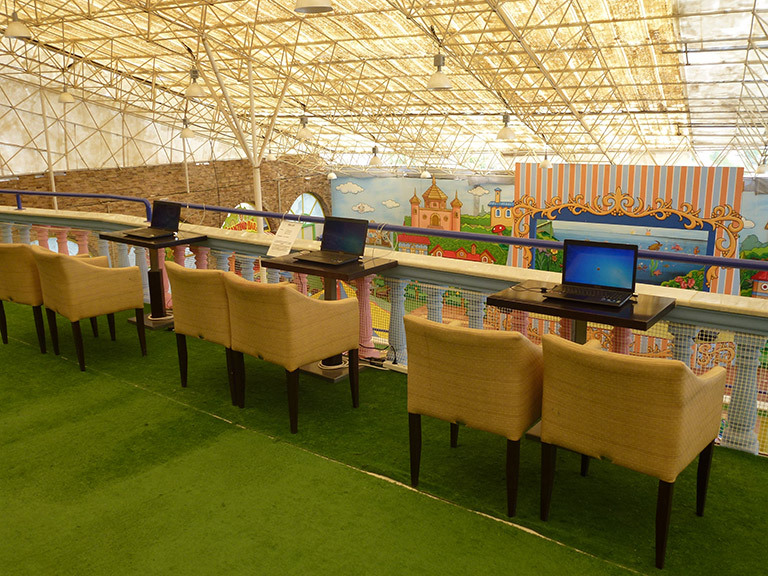 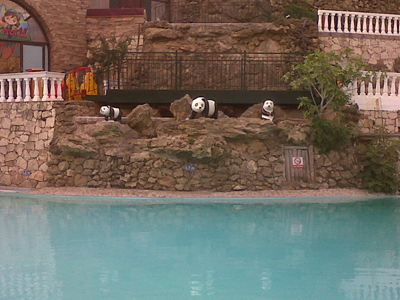 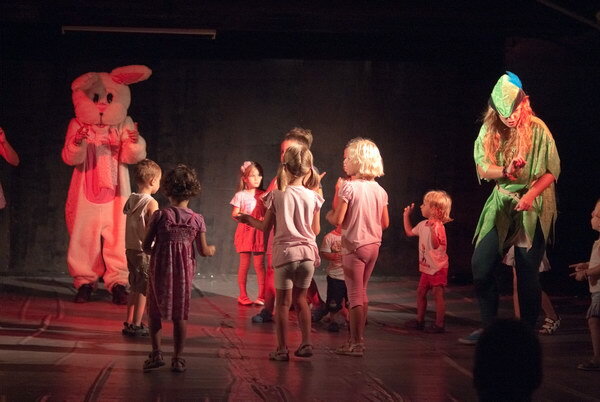 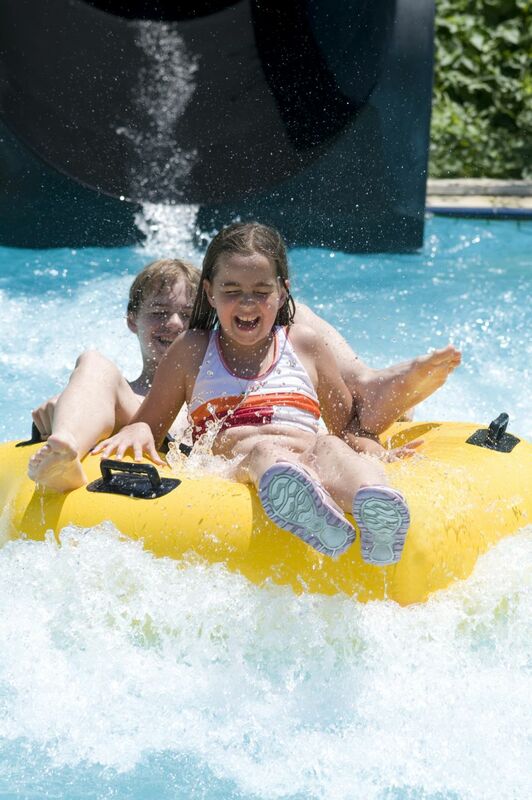 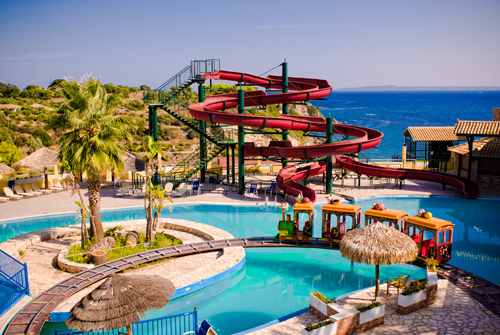 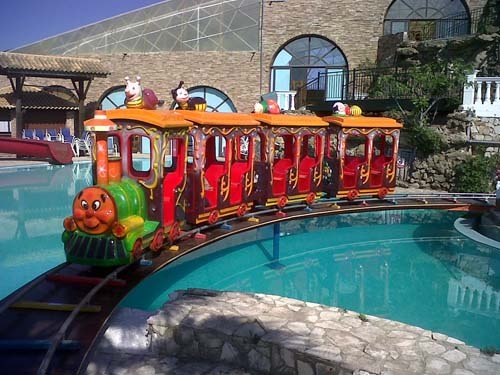 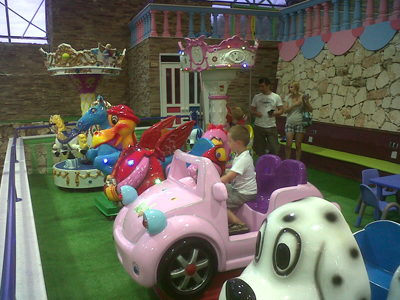 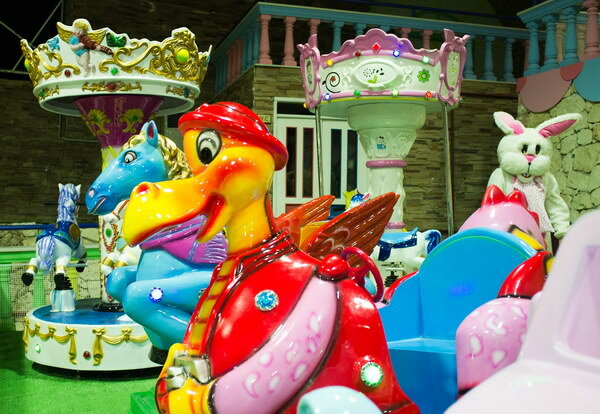 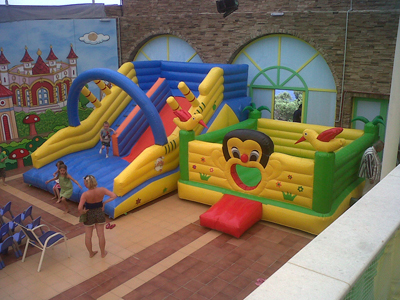 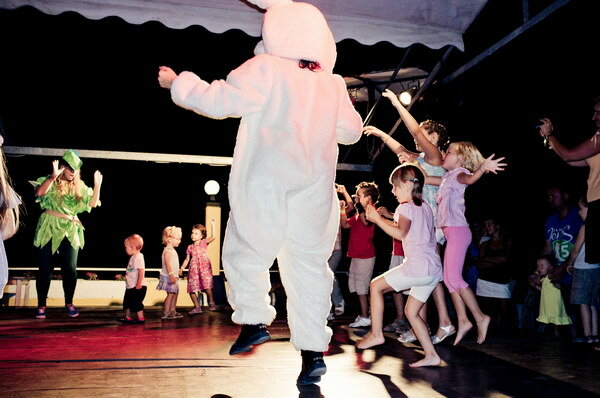 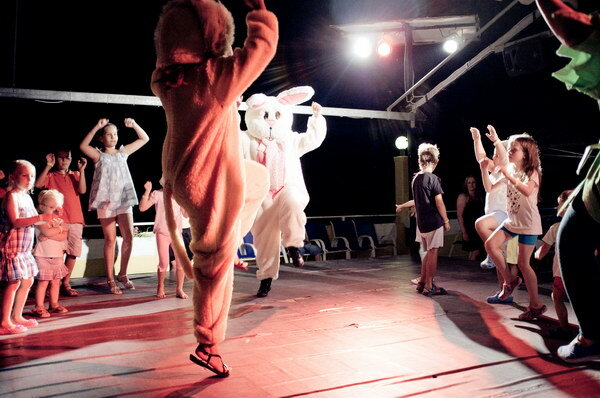 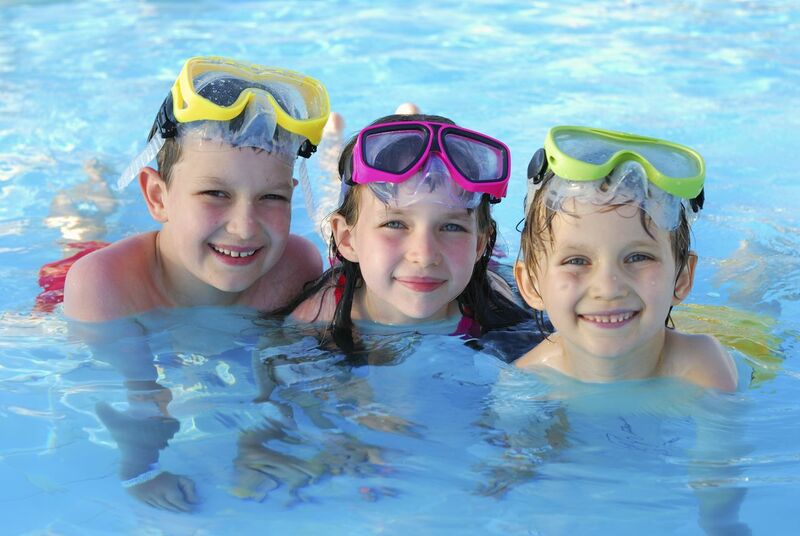 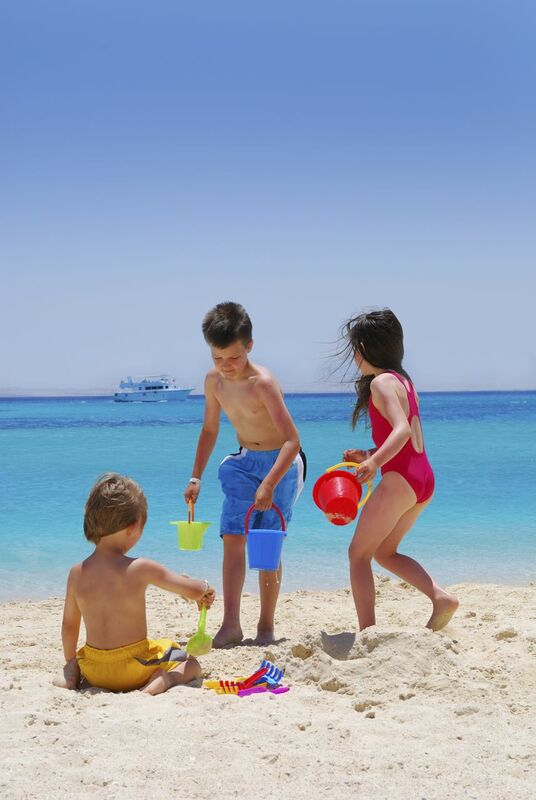 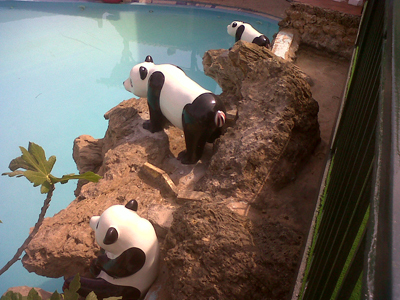 and all electric and electronic games* for the young guests of the resort . 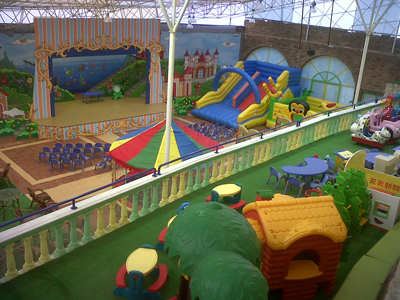 The upper area covers over 200 m2 and is reserved for teenagers and elder people. 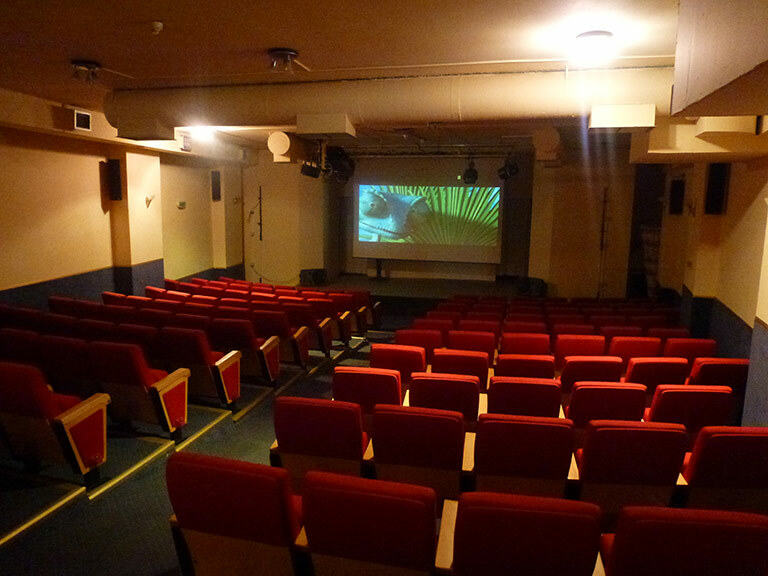 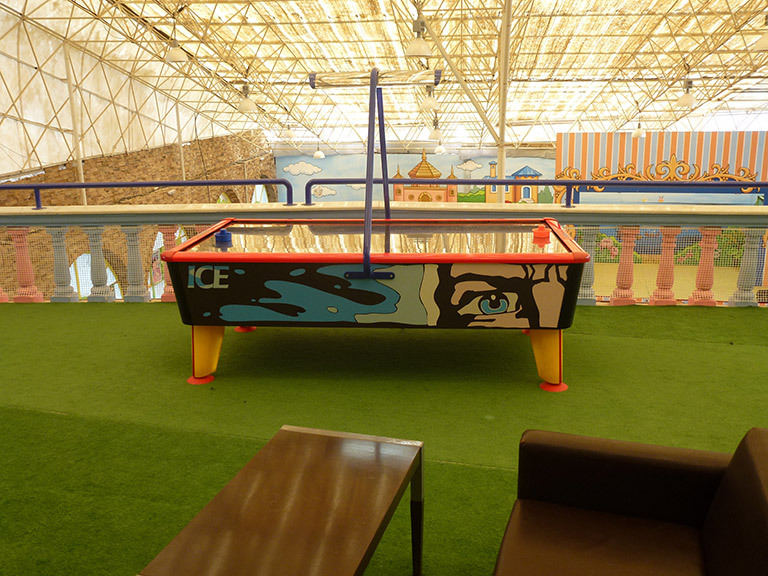 Is equipped with billiards, table tennis, air hockey, football table, electronic games, internet corner . 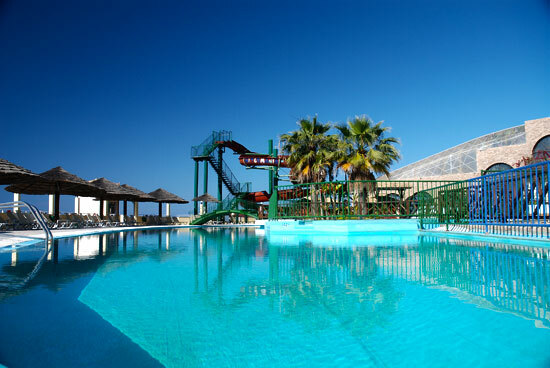 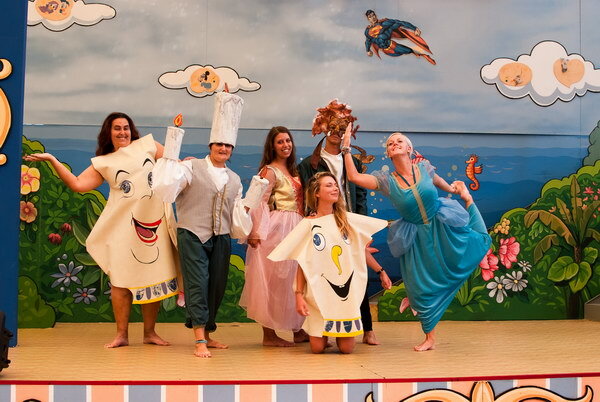 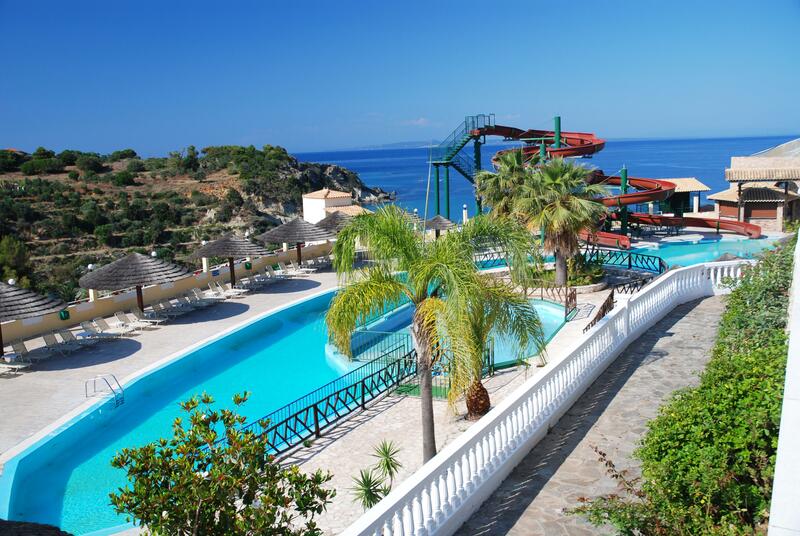 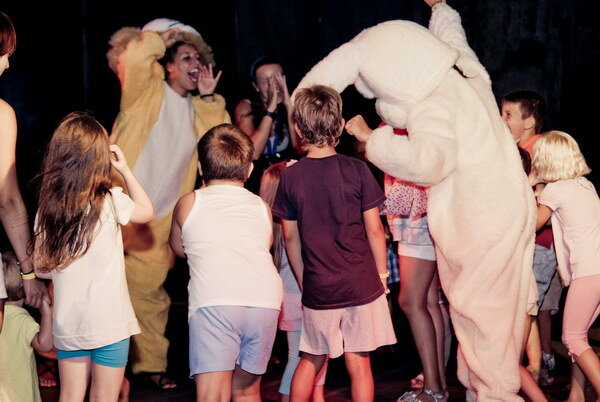 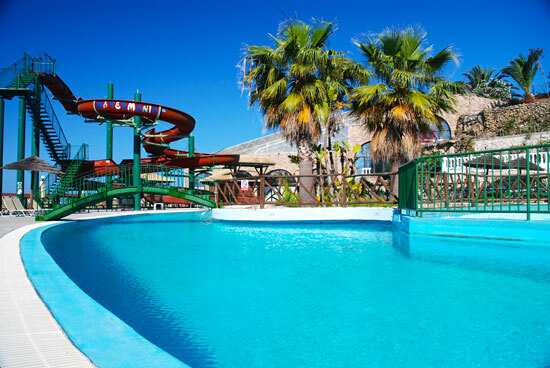 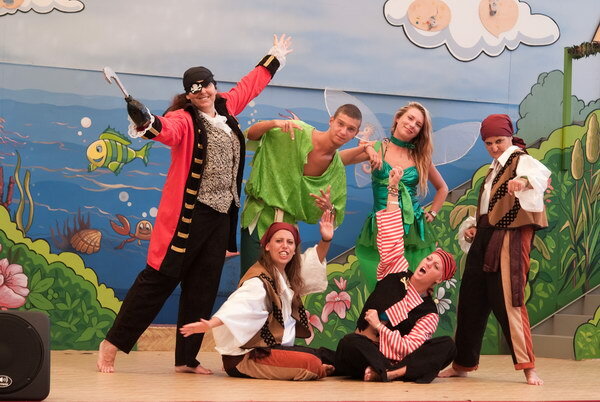 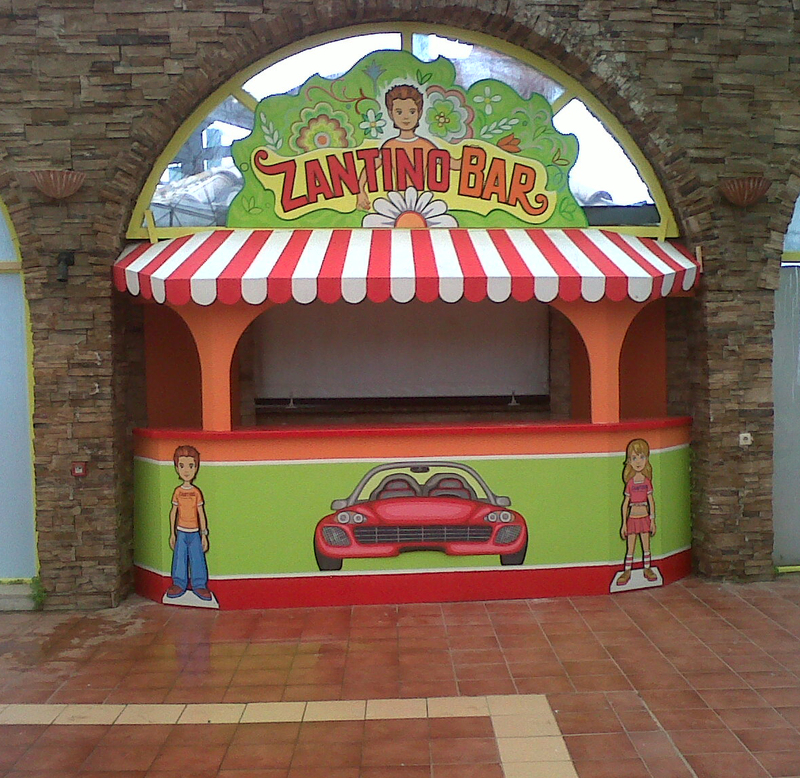 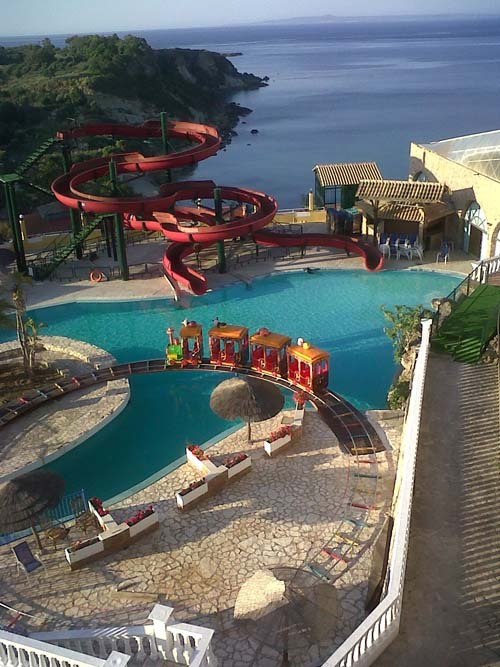 The Zante Royal Resort animation team, runs during the morning and the afternoon various competitions, games and tournaments for teenagers and adults.